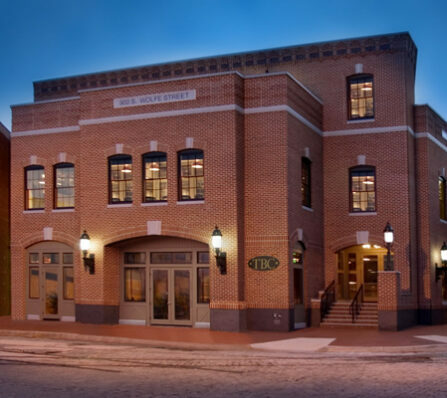 This three-story, 31,000 sq, ft., historically accurate, iron spot and glazed brick office building in Fells Point is home to Trahan Burden Charles (TBC), one of the largest advertising agencies on the East Coast. The design challenge was to provide a structure of this size, capable of being leased to multiple tenants, in keeping with the height and scale of the adjacent structures. 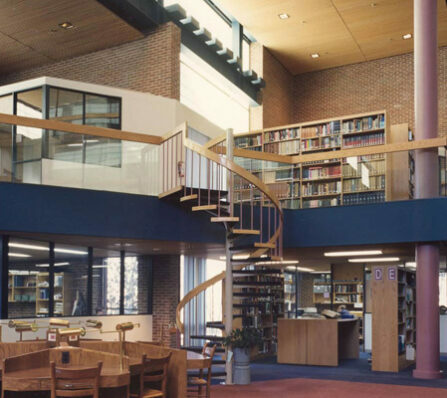 This project included the construction of a replacement school immediately adjacent to a fully occupied and functioning school. 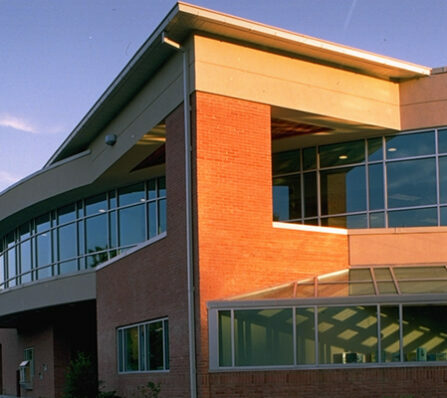 The phased construction culminated with the total demolition of the existing building. Other elements included new water service and utilities to the facility, new parking lot, and recreation fields, and extensive play equipment along with other site amenities. CAM was contracted by a bonding company, Reliance Insurance, to complete various contracts. 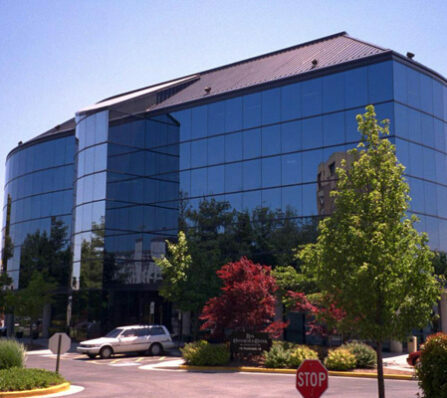 One of the largest of these contracts was the Riva Road Business Center. 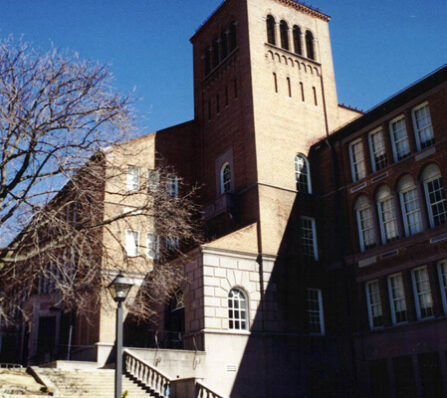 This project included the complete renovation and major additions to the historic 1925 public school building. 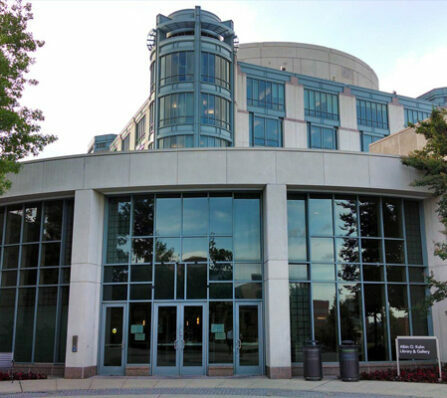 Great care was taken in the planning and construction of this 125,000 square foot project in that it was continuously occupied throughout the renovation. CAM constructed the 100,000 sq. ft. Hall of Records. 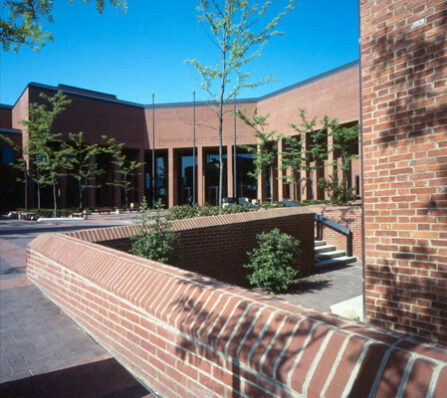 The Archives stack capacity is 160,000 cubic feet, with 38 miles of shelving in the system. At the time the structure was completed, the Hall of Records had the second largest installation of compact shelving in the united States exceeded only by the Madison Building of the Library of Congress! 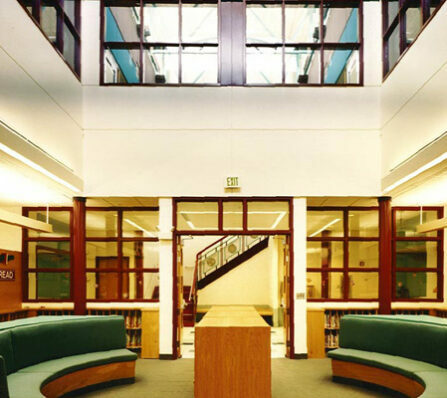 Selective demolition, renovations and new construction for a two-story 44,0000 square foot addition to an existing occupied library. CAM was selected in a Design/Build proposal with a guaranteed max price to develop and construct the 46,000 square foot Administrative and Automotive Shops facility. 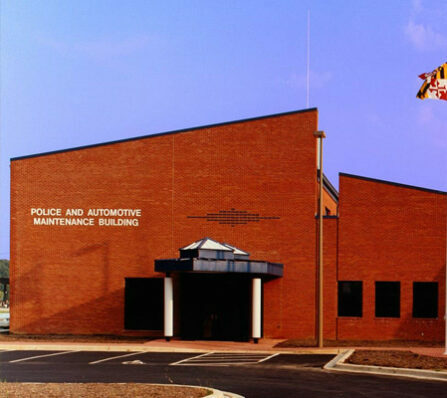 The two story administrative area houses 21,150 square feet for the Maryland Transportation Authority including an exercise room, Holding Cells, and administrative support areas.